What a nice news! Aimix Group has one set of 14 cub concrete truck for sale in Melbourne. 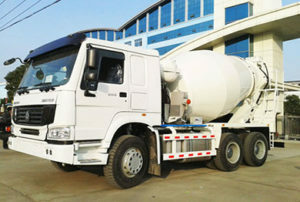 Our respectful clients bought the concrete mixer truck for his large construction project. 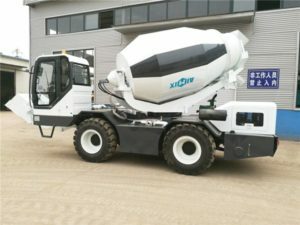 Till now, the 14 cub concrete mixer truck has been put into use. 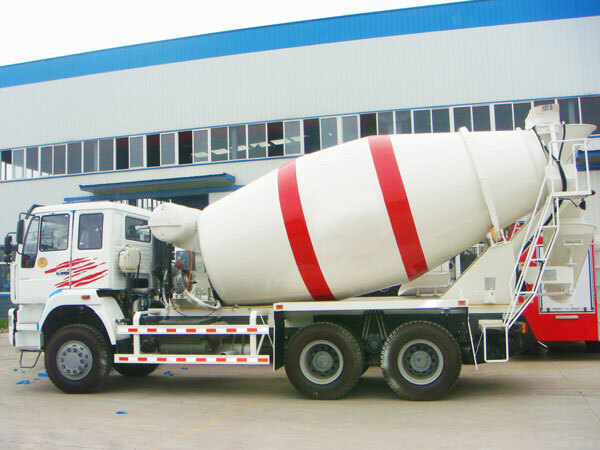 Our clients is very satisfied the high working rate and good performance of concrete mixer truck. Our client said, his working site is very far, and he has requirement of large amounts of concrete. He is very anxious to finish his work in the limit time of project. 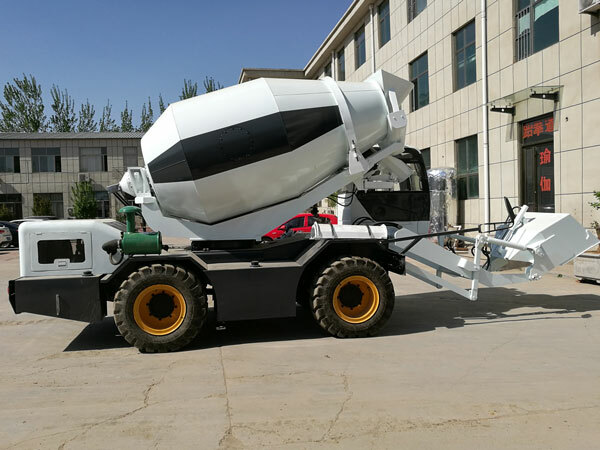 By mow, he has no need to worry this problem, because the 14 cub concrete mixer truck has helped him a lot and saved him much cost of manpower. 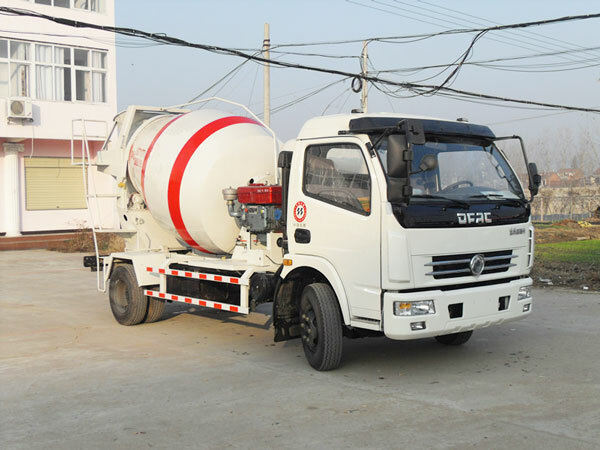 We are professional concrete mixer truck manufacturers in China. We have built our factory for more than 30 years. We have a almost largest factory of more than 1000 square, professional work staffs of more than 1000. 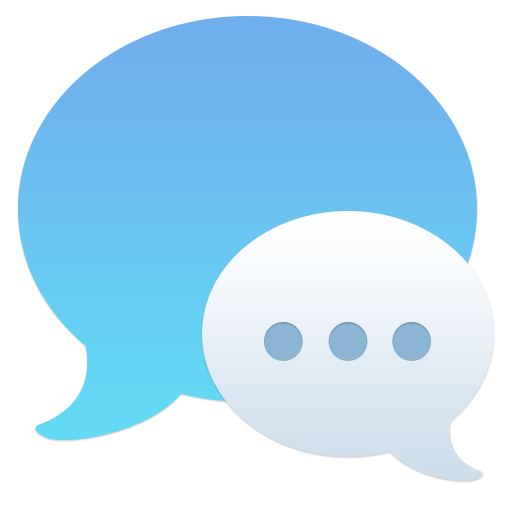 We have the most advanced technology at home and abroad, which is not reached by many of other peers. 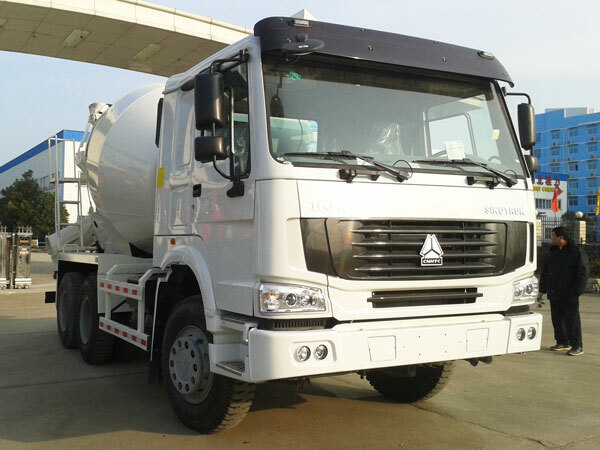 We have sent our concrete trucks to more than 80 countries and areas. 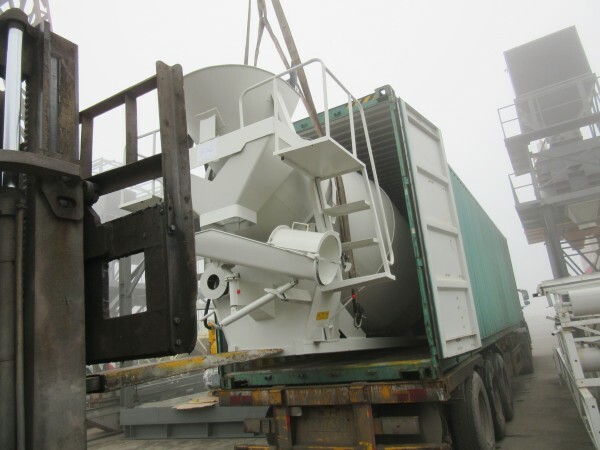 Many customers choose us for our good quality machine, favorable concrete mixer price and considerable service. 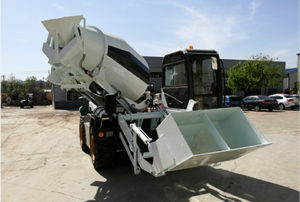 We have many types and specifications of concrete mixer truck to supply, capacities from 3 cub to 16 cub. 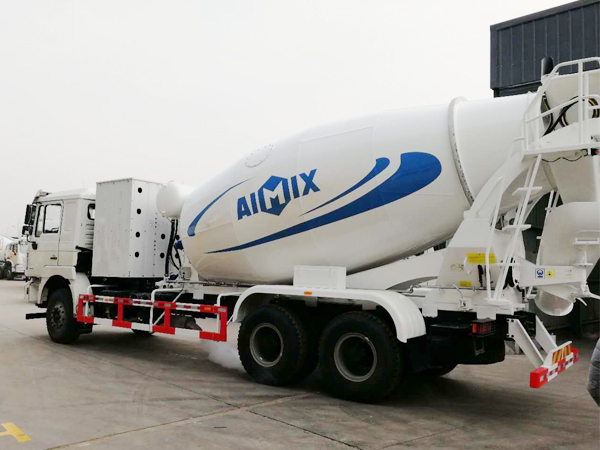 We have adopted the most resistant steel to manufacture good quality concrete trucks, and we use famous brand hydraulic system from PMH of Italy, sa ‘o of USA, ARK of Italy, so that we can ensure the stable performance of power. 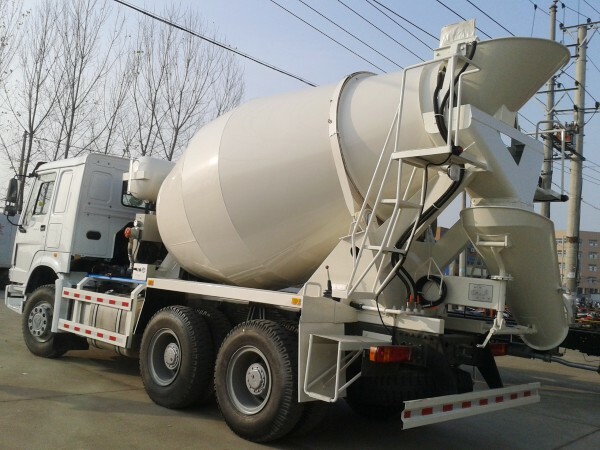 If you are interested in concrete mixer trucks and want to get price list, please contact us on the website, we will give you reply immediately. 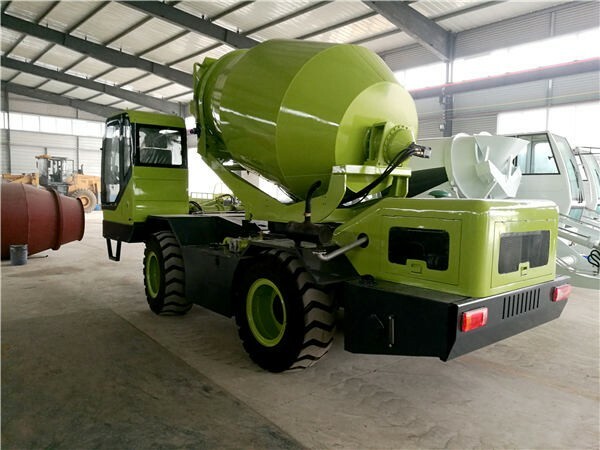 If you have small construction project, and want to take little power in manpower, maybe a high working rate self loading concrete mixer truck will be more suitable for you. 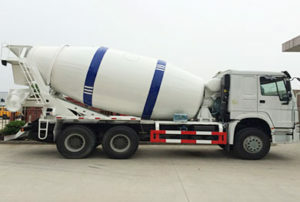 Self loading concrete mixer can produce and transport concrete, playing a large role to solve quantity of concrete. Moreover it just need one or two workers to produce concrete, which is very high efficient and convenient.